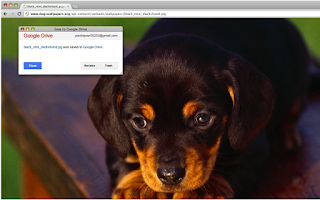 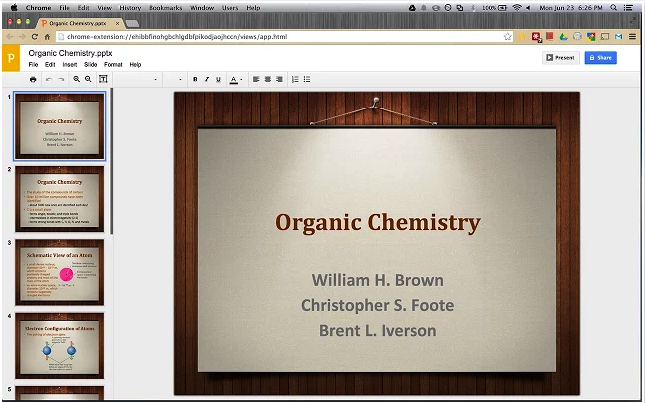 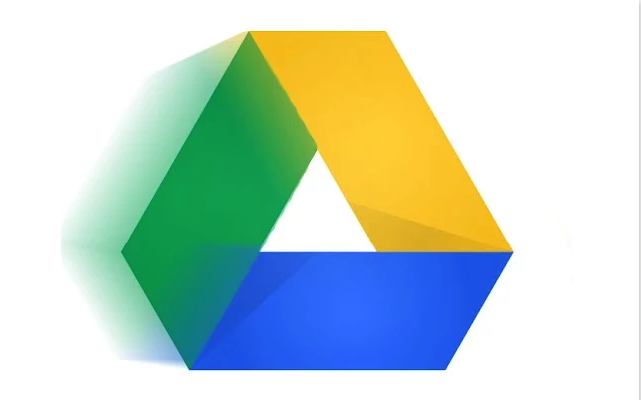 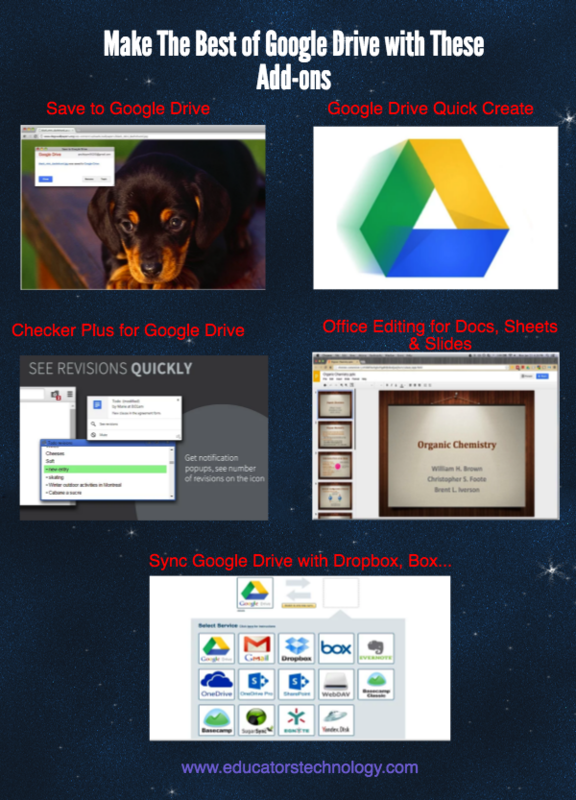 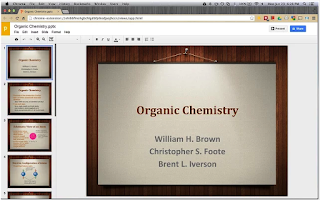 Below is a collection of five good Add-ons to help you make the best of your Google Drive. 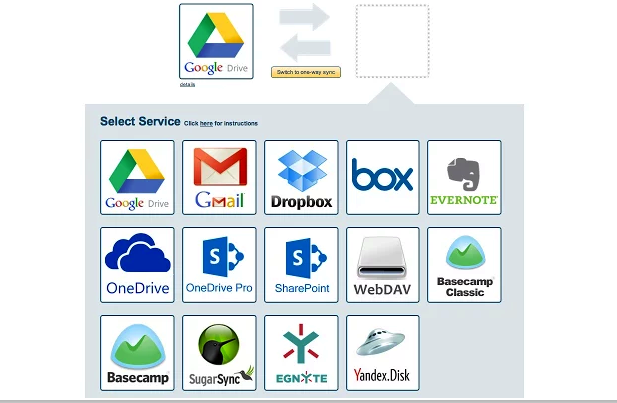 Some of the things you can do with these add-ons include: Easily save web content (images, videos, audio, documents, HTML5) to your Google Drive; quickly create a Google doc, form, spreadsheet, or presentation with a single click; use a browser button to easily access, search, open, or delete documents in your Drive; view and edit Microsoft Word, Excel, and PowerPoint files -- without needing Office installed on your computer; and sync and back up anything from Dropbox, Box Evernote and several other cloud services right to your Google Drive. 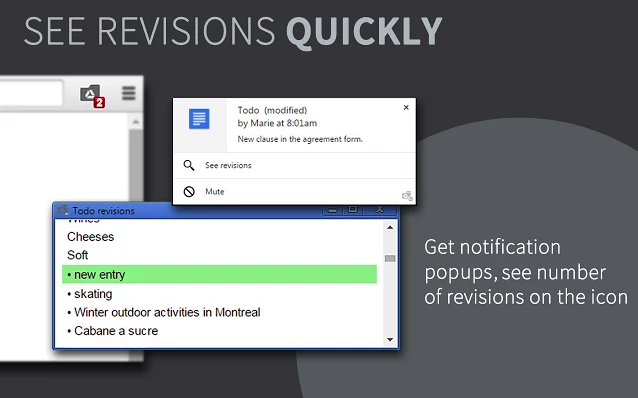 Quickly browse your Google Drive files without opening a webpage and get notifications of modifications to your shared documents. 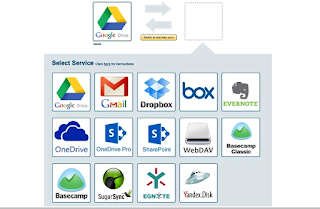 Features provided include: browse, open, search or delete your files and documents right from a browser button (without waiting for Google Drive's page to open), get desktop notifications when any of your files/documents are modified or updated by a shared user and many more’.